In this tutorial, you will get to know the functions of the editors in PAS4000 and will receive tips on the project structure. The control systems PSSuniversal PLC from the automation system PSS 4000 can be programmed as programmable logic controllers in accordance with EN/IEC 61131-3 for automation and safety tasks. With these you can implement a variety of projects in the safety and automation sector. All editors within the software platform PAS4000 have been classified by TÜV Süd as LVL (Limited Variability Languages). PAS4000 is thus the first tool with which you can also use PAS IL (Instruction List) and PAS STL (Structured Text) as the LVL language. This means that the editors for PLC programming meet the requirements for creating safety-related user software. A simple combination of the PLC programming languages with the block-oriented Program Editor PASmulti is also possible. In this tutorial, you find out how you can use the editors PAS IL, PAS STL and PAS LD to program the control systems PSSuniversal PLC. Our experts show you the basic functions of the editors and how you can use them to build a project. In addition, you will receive valuable tips and tricks would use to more easily implement your projects. 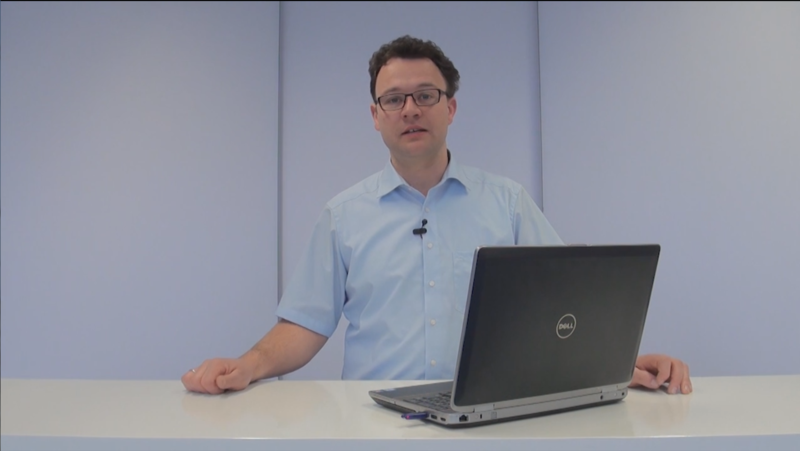 Keep up to date and follow our tutorials on the automation software PSS 4000. In the coming weeks, the series will continue with additional videos about completing projects, licensing and online help, among other things.